If you like to read about me: hit the "Intro" - button. It's in Dutch -sorry ;) - and Yes, I'm proud to endorse my Designer Sonor Drums! 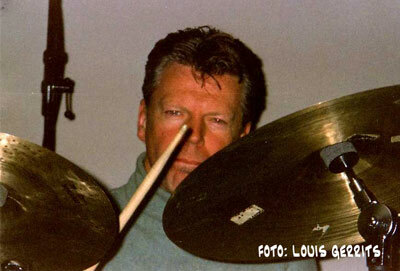 · Compositie voor (drum)computer en uitvoerende.